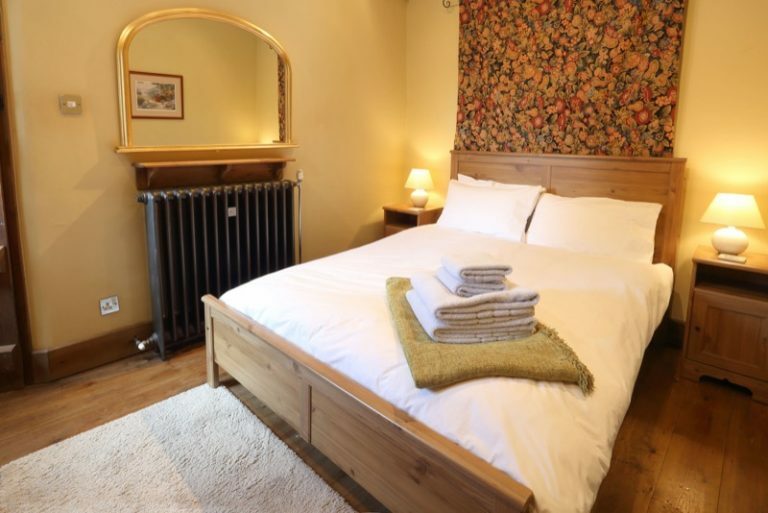 Barn Cottage, Bakewell is a delightful detached barn conversion that is full of charm and character and a perfect holiday destination for the discerning couple. 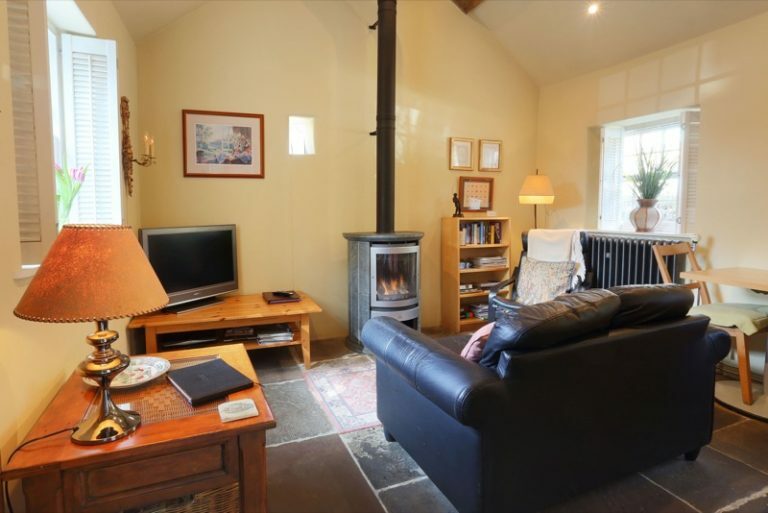 The cottage has a ‘stable’ style entrance door, vaulted ceilings with oak beams and all the facilities required for self-catering. There is private, off road parking for one car in front of the cottage. We have undercover storage for bicycles and a wash off facility. Bikes can also be hired locally, including electric bikes, from Hassop Station which is approx. 1 mile from Barn Cottage. There is free Wi-Fi available in the cottage. A tastefully decorated and comfortably furnished lounge area with lighting to suit your mood, settee and easy chair. 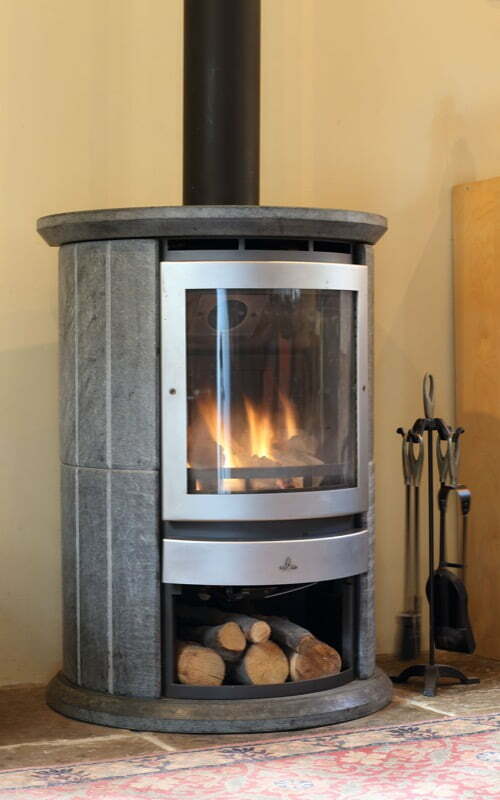 gas log effect free-standing stove. satellite flat-screen television with integral radio. There is also plenty of reading available in the cottage of local and general interest. Dining and galley kitchen area with all the essential equipment you will need for your stay. There is a modern, well-equipped bathroom with wash hand basin, shaver point, vanity shelf, double cabinet, toilet with soft close seat and extra large walk-in powerful shower area.